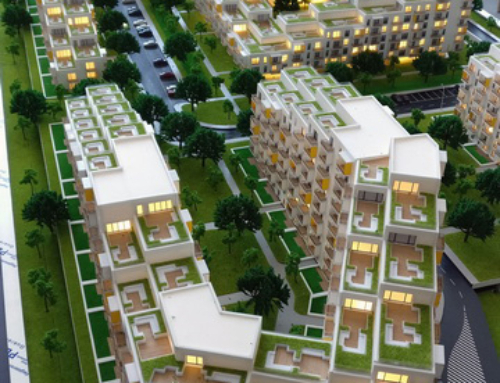 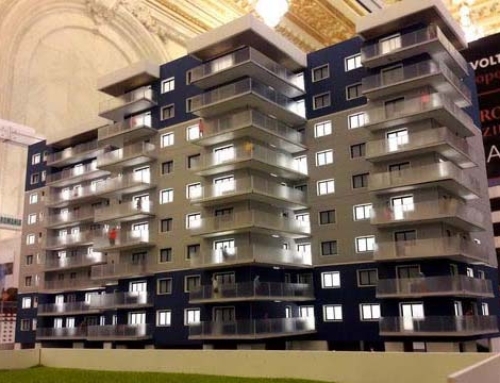 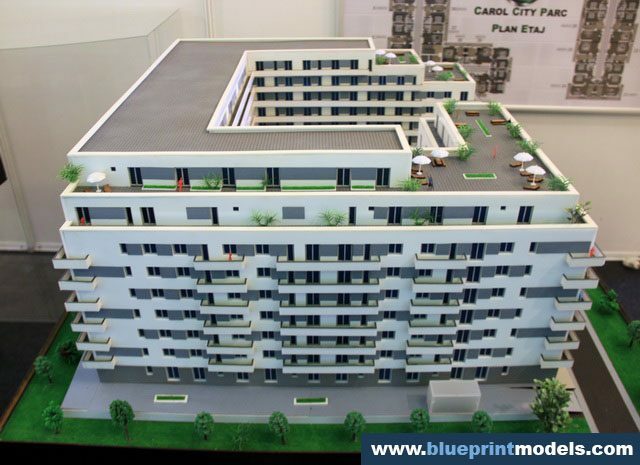 This is a proposed 9-storey building construction project of a Militari Residence soon to rise at Carol Park area. 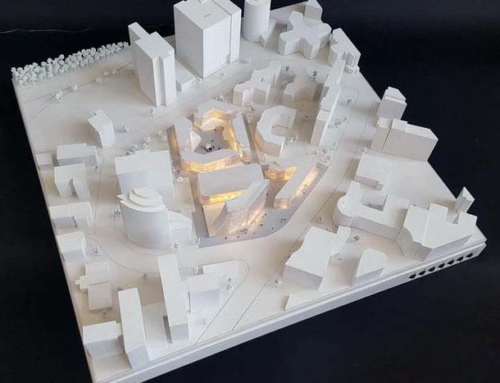 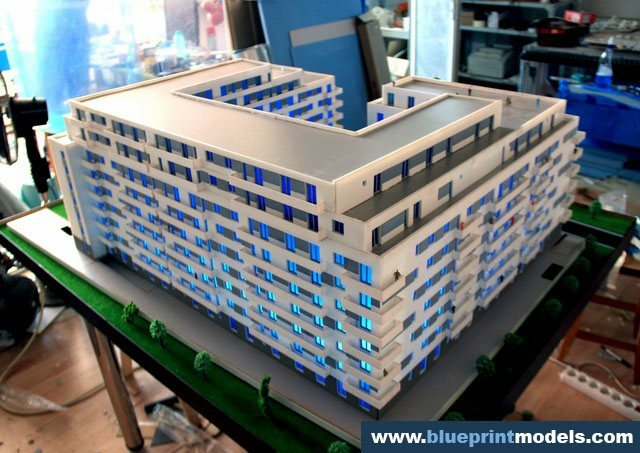 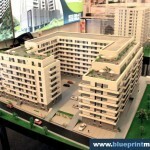 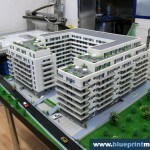 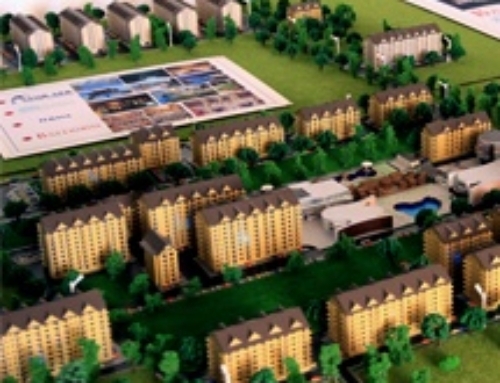 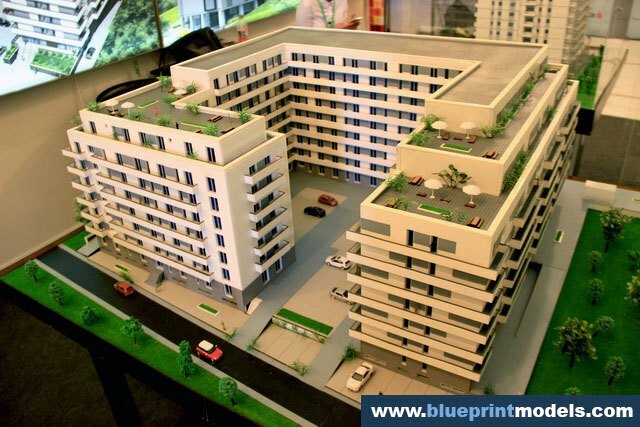 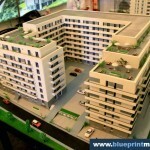 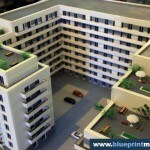 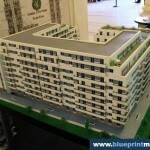 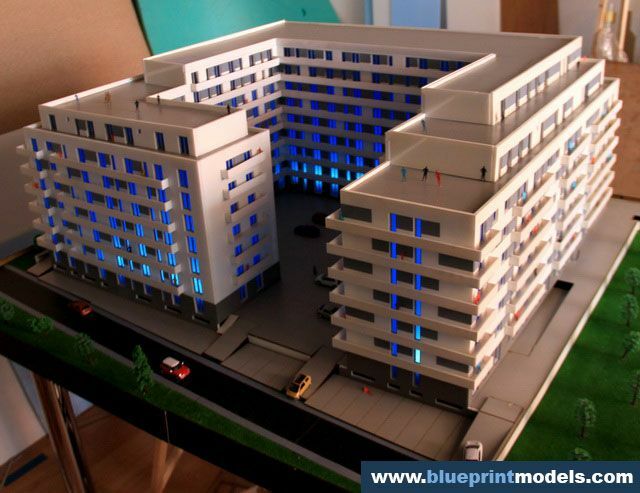 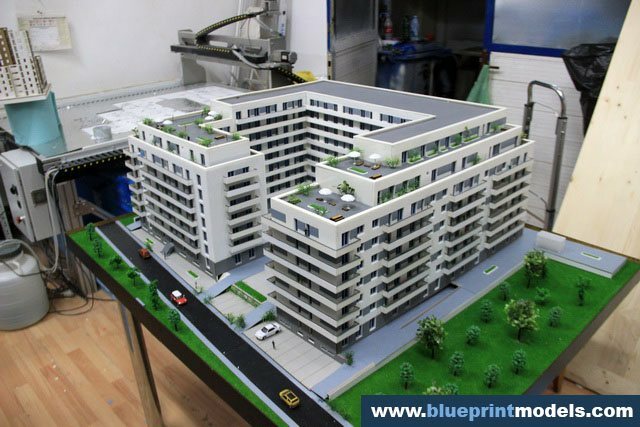 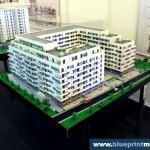 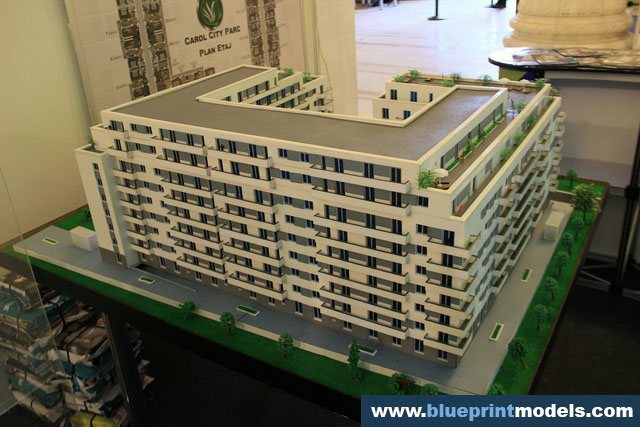 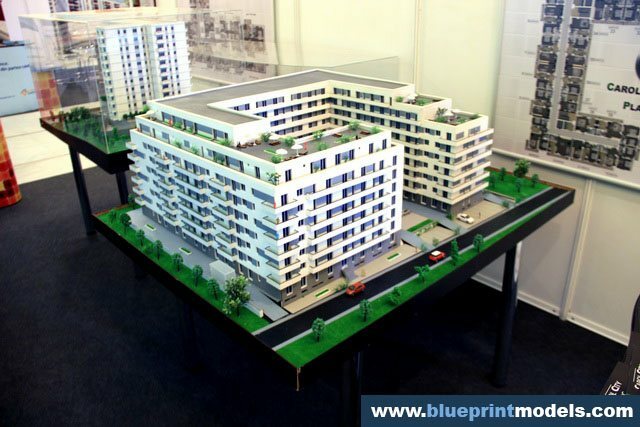 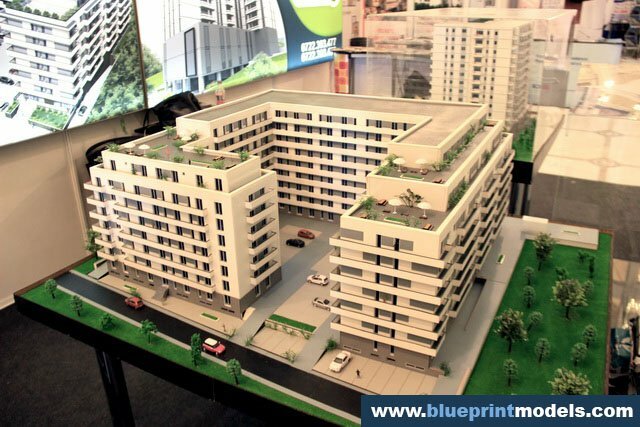 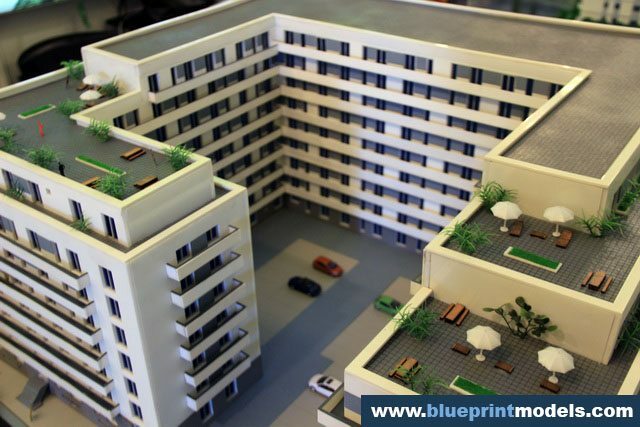 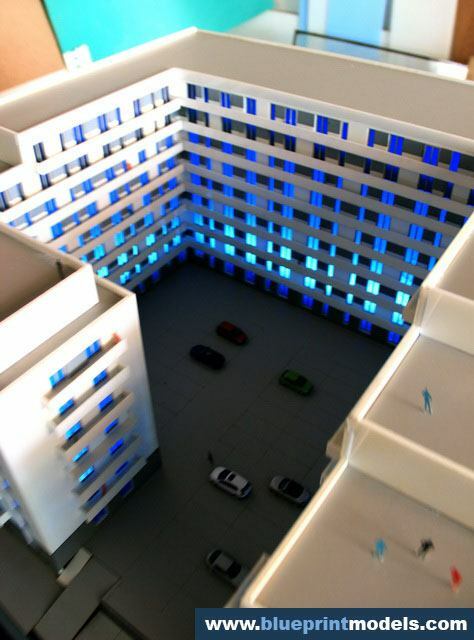 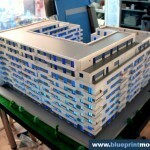 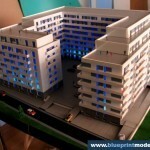 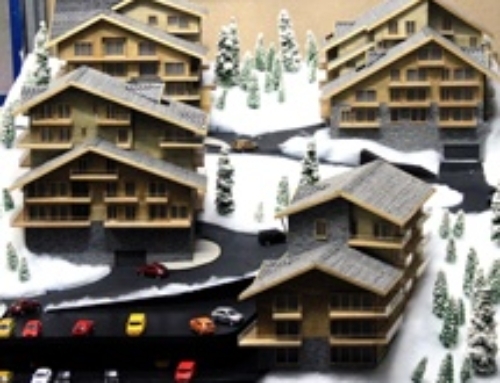 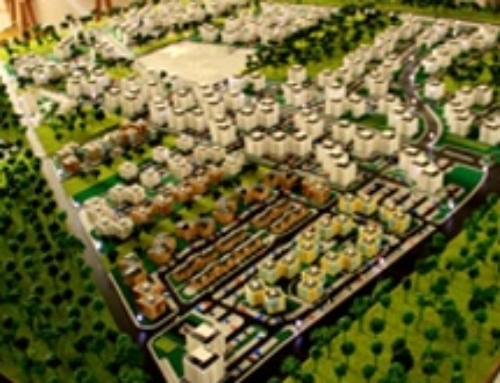 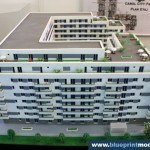 It is handled by a proficient architectural team that follows the clients’ detailed specifications, as you can see from the scale model.What we have here is a 4-corner building that has a spacious and safe parking area that you can use.There are residential spaces good for room sharing or can be availed just for your own convenience. 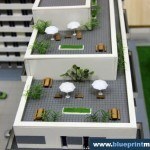 We have a cozy space inclusive of a small veranda to keep you relax after a long day. 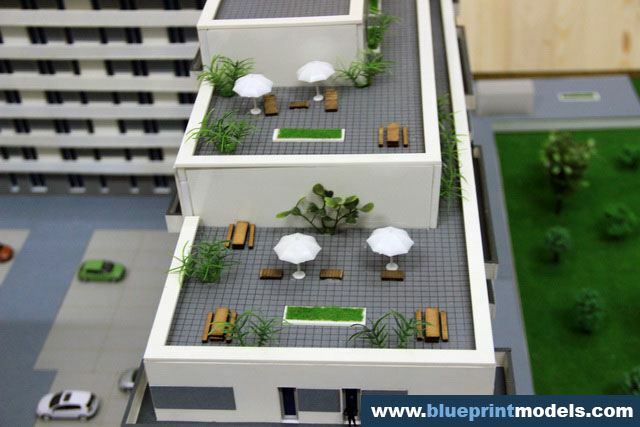 You can also have unlimited access to our roof top area where you can relax, read your favorite book or have a drink of your choice and doze off over the weekend. 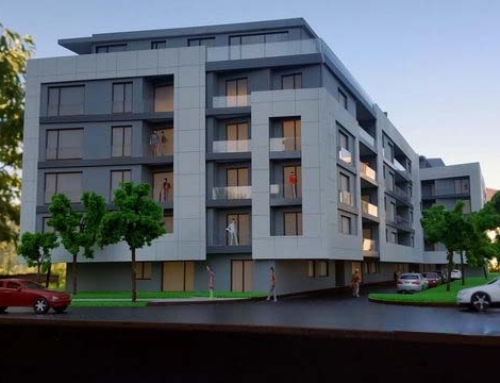 We only use the best fitting construction materials without compromising the building quality of your own residential space.This project is professionally handled by a prestige real estate developer. 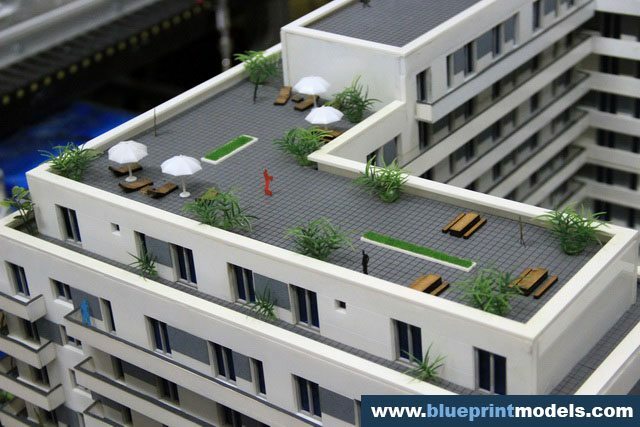 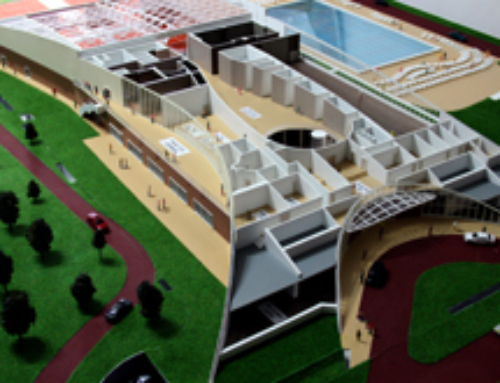 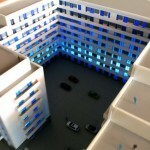 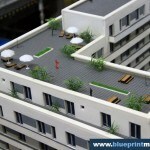 Here, we make use of visible elements like cars, trees and miniature furniture to make the model more realistic.